In a recent study, men eating nuts 5 times or more per week after their prostate cancer diagnosis were shown to have 34% less odds of dying, compared with those eating less than an ounce per month. To put in perspective: one ounce of nuts is about 23 almonds or 14 walnuts halves. This is like a small handful. Men with prostate cancer could shoot for 5 small handfuls of nuts every week. That’s doable! Reference: Wang W, Yang M, Kenfield SA. 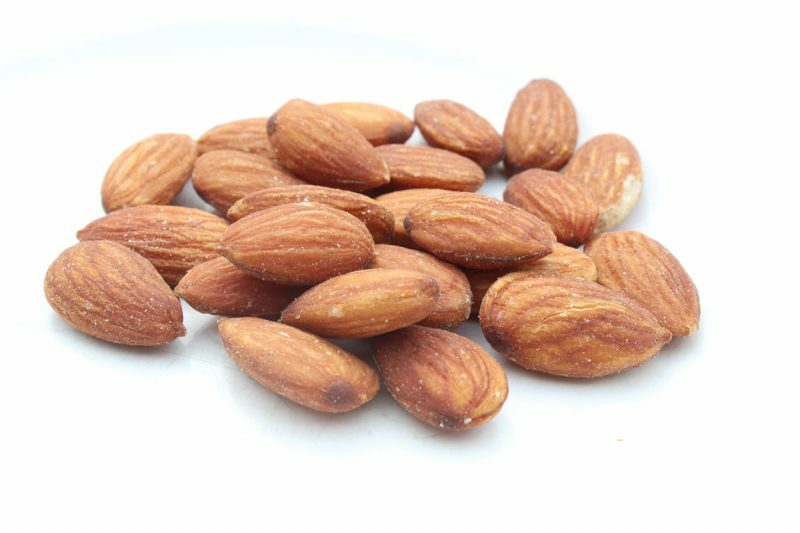 Nut consumption and prostate cancer risk and mortality. Br J Cancer. Published ahead of print June 9, 2016.